Conscious Parenting is the Alchemy of Love mindfulness Training book designed for parents. We use Transformation Tools and Spiritual Exercises that will help you get in touch with your Soul, with Love, and with Patience when dealing with kids. Explore the magic work with: Soul's Diary, Spiritual Parenting Diary, Developing Parenting Virtues, Meditations, Rhythm, Day-to-day Routine, Happy Family Structure, Cultivating of Relationships, etc. Within 12 Modules Examine 12 areas of Your Life and Implement various spiritual Transformation Tools to help you and yourchildren Live your Highest Potential. 12 Modules of Self-Development conscious_parenting Course we will help you examine your body, the food you & your family eat, your environment that surrounds you, your habits and patterns. You will explore some very inspiring exercises to examine your mind, your subconscious and conscious thoughts, your emotions, your relationships. You will look into your parenting goals, dreams, and build your personal development plan. 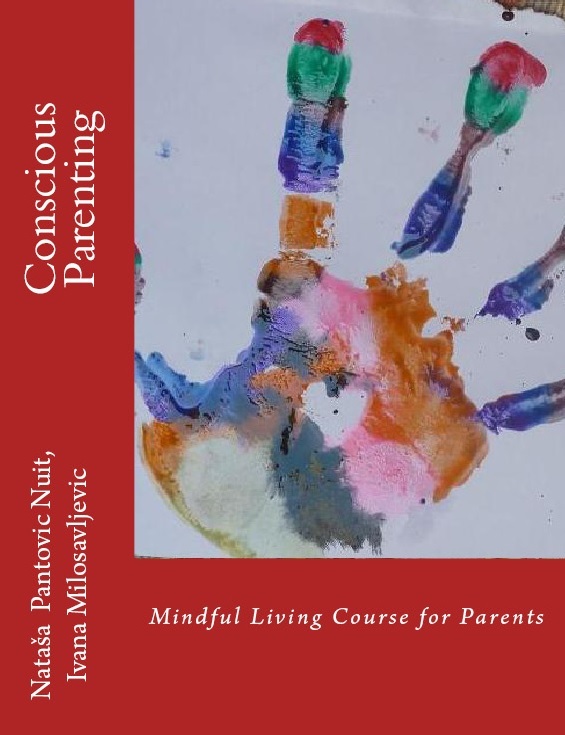 What is Conscious Parenting Book All About? Concentration and Meditation: Learn to concentrate, it is an amazing tool for self-development. Explore our inspiring tools that will help you and your kids learn the art of mindfulness, concentration and focus. Core-Beliefs: Understand and practice conscious parenting through: Conscious Speaking, Mindfulness, Truthfulness, so that you can give your children a gift of core beliefs that will empower them to create the life they desire. love: Improve your ability to connect with yourself and others, and constantly come back to love in your relationship with your children. Cultivate 'Mothering' as a Spiritual Quality that builds the Trust between you and your children. Creative Intelligence: Live authentically, and express your creativity, and create an environment where your kids can freely develop their creativity. Relationships: Cultivate loving relationships that help you grow. What do you get within Conscious Parenting? Artof4Elements is a Mindfulness Training and self-help Publisher that with 7 authors launched a series of 9 books called Alchemy of Love Mindfulness Training. Artof4Elements publishes books, audio, and video materials in areas of Mindfulness, Meditation, [[tt tag="consciousness" ], Self-Help, New Thought, Alternative Health, Vegetarian and Vegan Food and Nutrition, and Conscious Parenting.